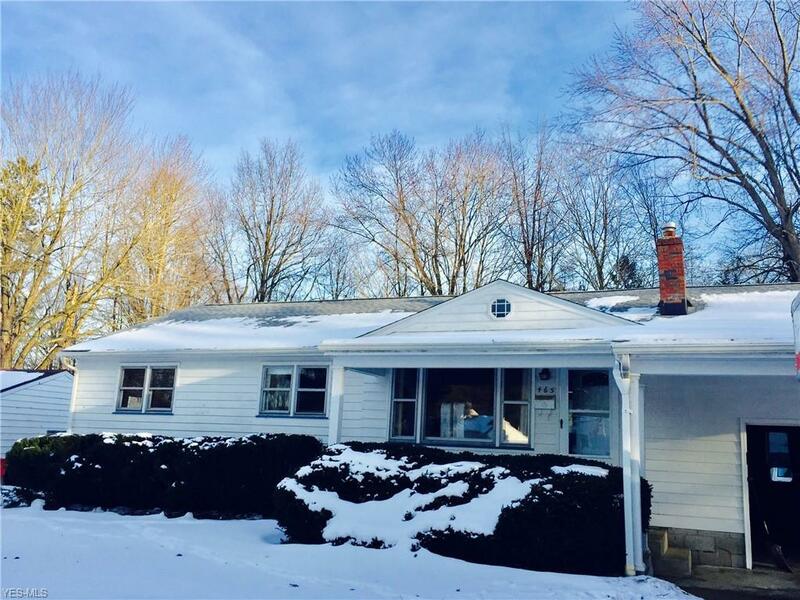 Who is looking for a 3bed /2bath RANCH HOME IN BOARDMAN? Large family room full of windows with extra storage. Two car tandem attached garage. Roof new 2015, Furnace and A/C 2003, HWT 2014, Updated Electric, Newer Driveway, New Front Door, Appliances stay. Wood floors in living room, hallway, and bedrooms. Coved ceiling with large picture window in living room. Charming covered front porch that extends over to garage. Move in and make it your own!